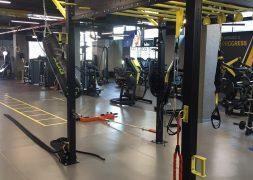 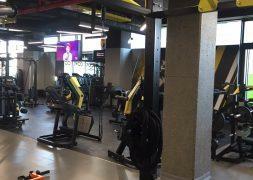 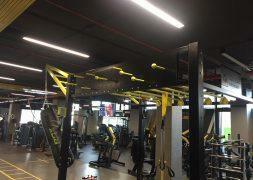 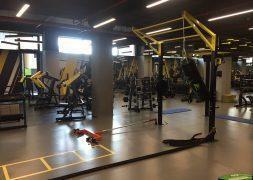 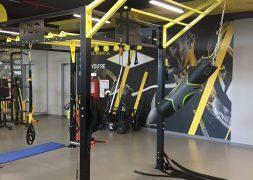 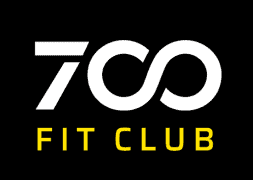 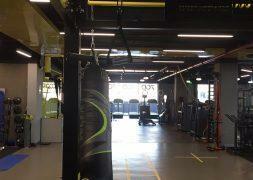 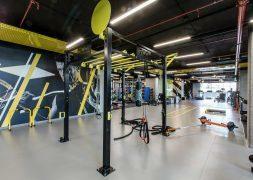 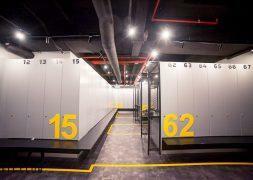 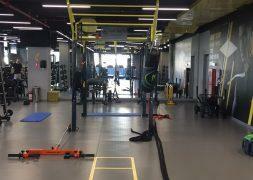 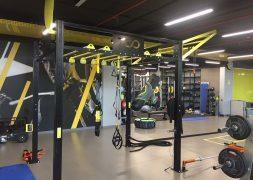 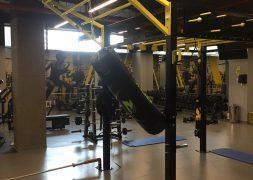 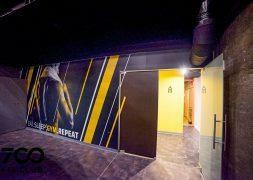 700 Fit Club is the place where technology meets motivation for training without competition! 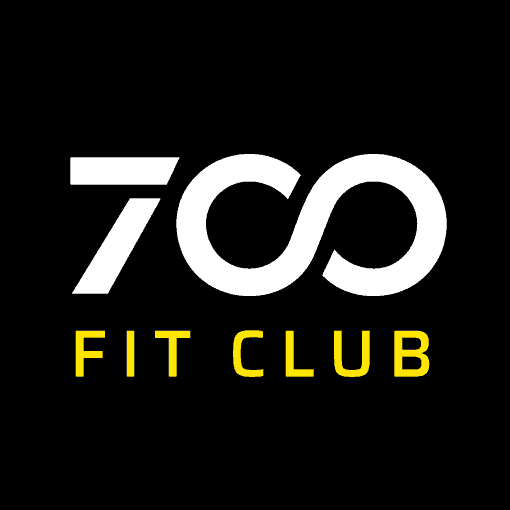 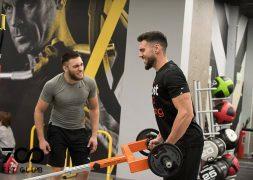 Located in the northern area of the capital, the 700 Fit Club offers access to a variety of training sessions for any level of preparation! 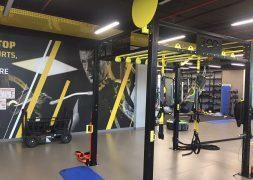 Reforming, spinning or aerobic pilates exercises help shape the ideal body, and Technogym fitness machines or crossfit training lead to a new level of performance. 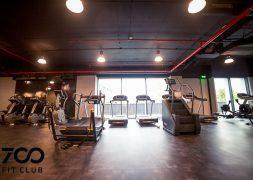 In addition, yoga classes or spa sessions complete the experience.